A butterfly (Voltinia dramba) trapped in amber over 20 million years ago. 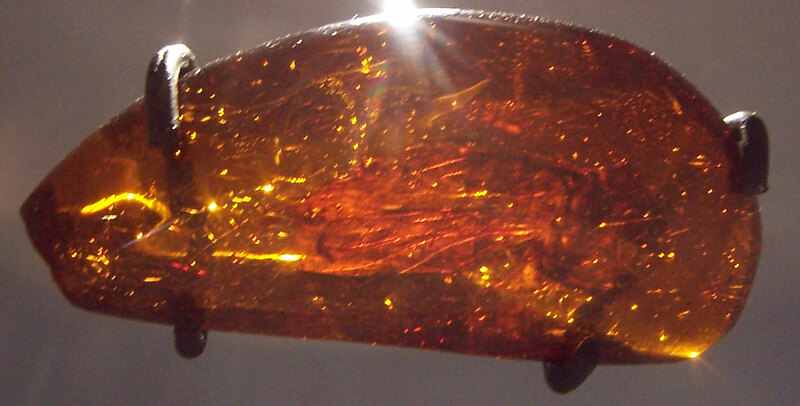 Amber was found in the Dominican Republic from the Miocene. Fossil was on display in 2010 at the Smithsonian National Museum of Natural History.